A modern presented, extended 3 bedroom semi-detached home set in the popular Millisons Wood close to Meriden village, shops and within easy reach of the A45 linking Birmingham, Coventry and London. 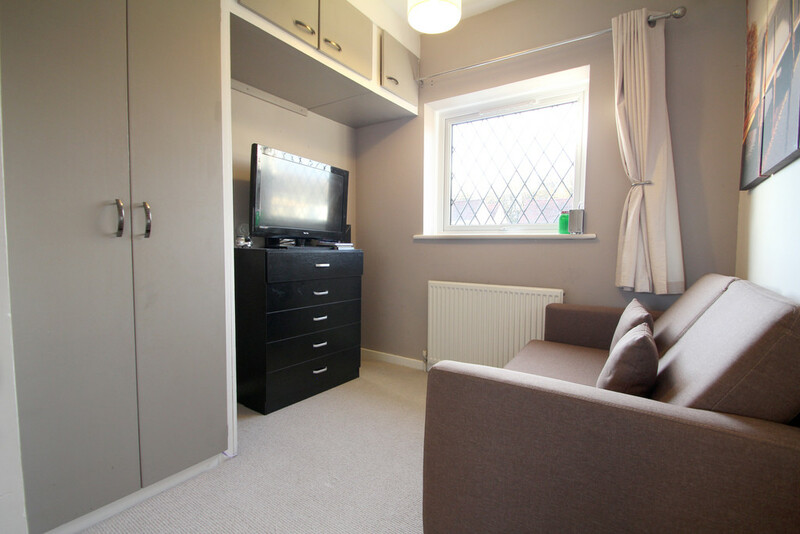 Recently modernised to include new kitchen, bathroom and redecoration. 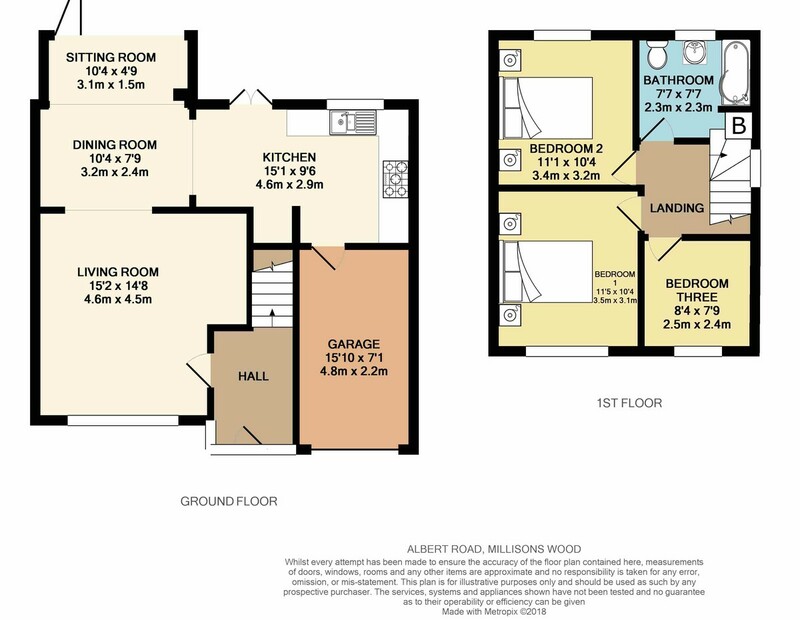 Boasting extending kitchen, dining and sitting area plus new bi-folding doors to large decking and garden. Single garage and off-road parking. 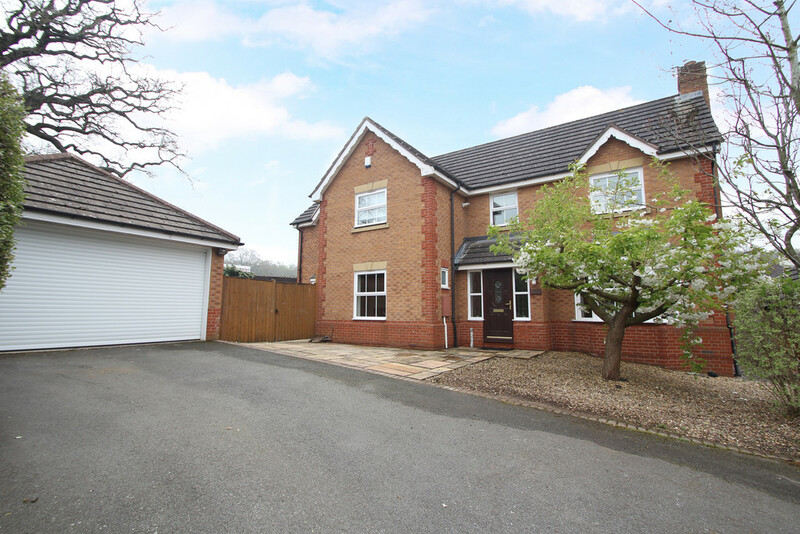 PROPERTY IN BRIEF This is a wonderfully spacious, extended and modern family home that has undergone a modernisation program to include new kitchen, new modern bathroom, redecoration, new carpets, new Worcester boiler plus the ultimate summer treat-bi-folding doors. 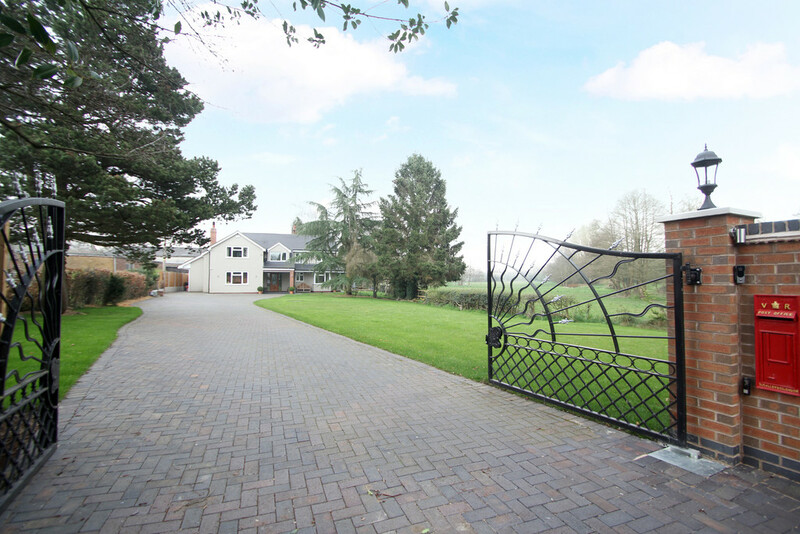 The property has an abundance of ground floor space, Step inside into a spacious hallway then through to the large living room with a gorgeous Inglenook fireplace. The living room opens through into the dining area which in-turn opens out to a relaxing, extended sitting area with bi-folding doors. 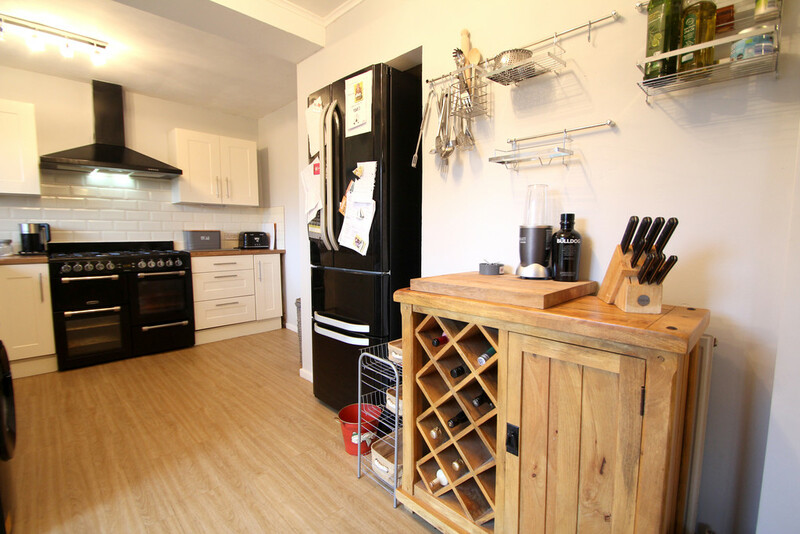 The recently refitted, extended kitchen delivers plenty of space and having a separate door leading out to garden. This works fabulously well for summer-time living. Moving upstairs, you will discover two good size double bedrooms benefit ting from large windows delivering plenty of natural light. 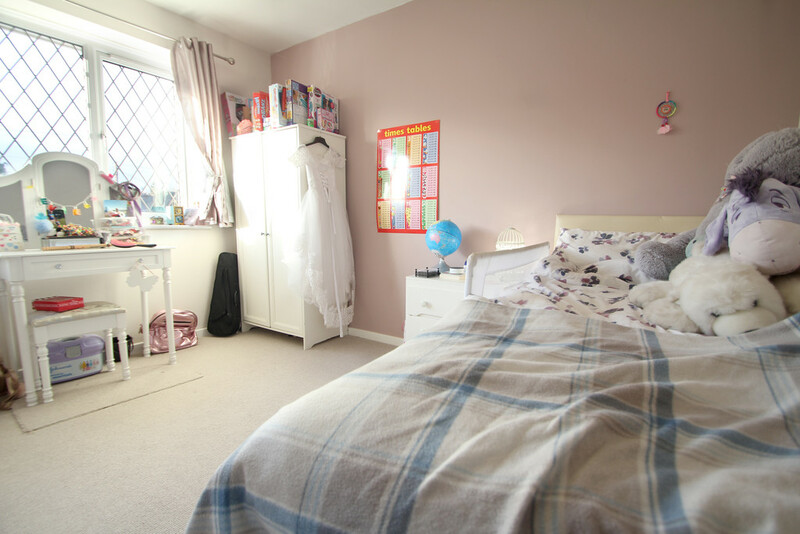 The third bedroom works perfectly as a spacious single bedroom having fitted storage, also lending itself to work as an office. 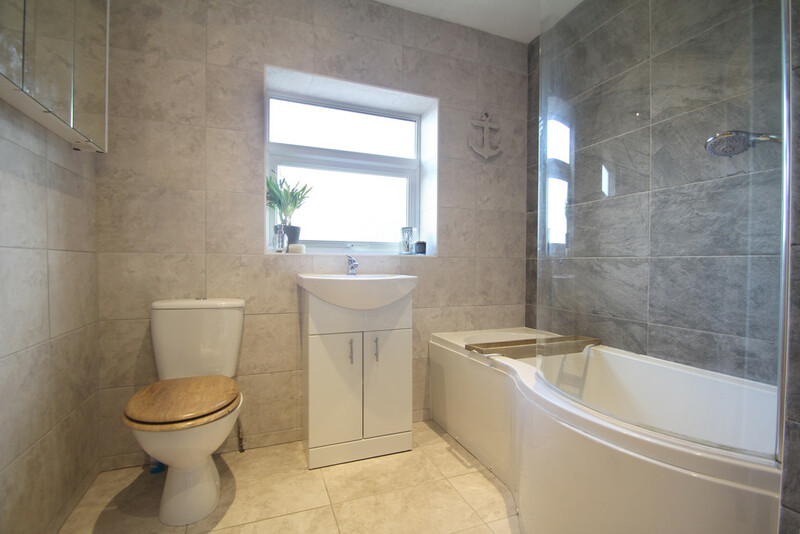 The bathroom is simply stunning, spacious, modern and the perfect start to your day. 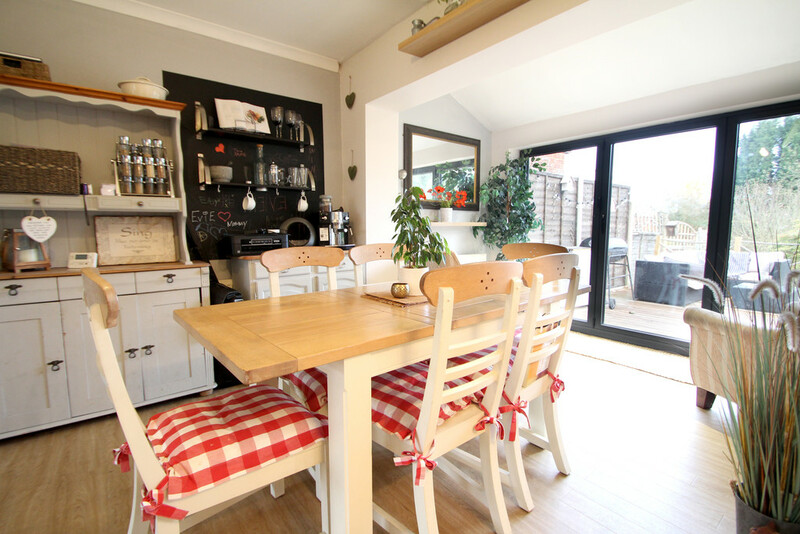 If you're looking for a property with great outdoor space then stop the press, this home delivers a large rear garden, superb raised decking area with those beautiful bi-fold doors and a patio area. 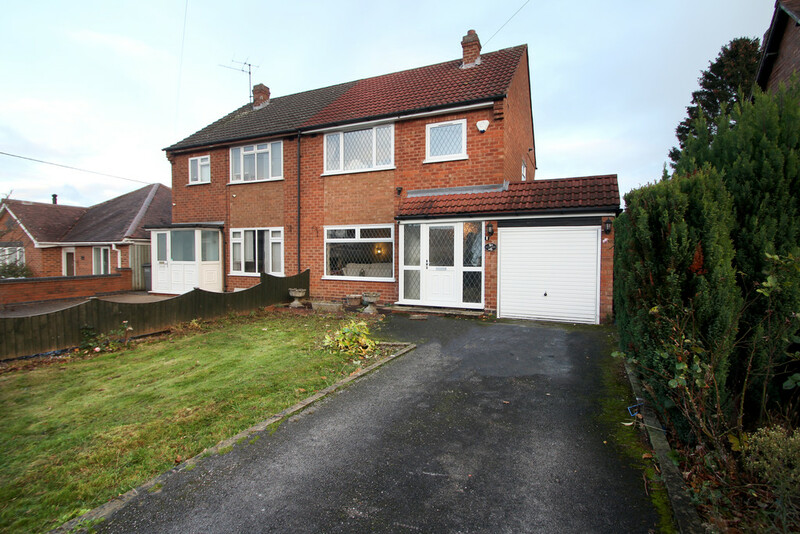 The front of this home offers a large front garden and off road parking. The garage can be accessed from the kitchen with up and over door to the front. 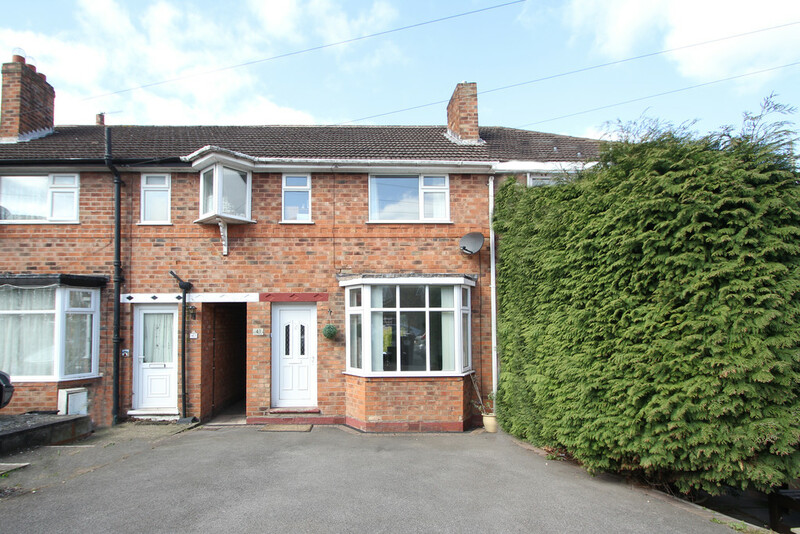 This is a fantastic opportunity to acquire an extended, spacious and homely property in a highly-desirable location. 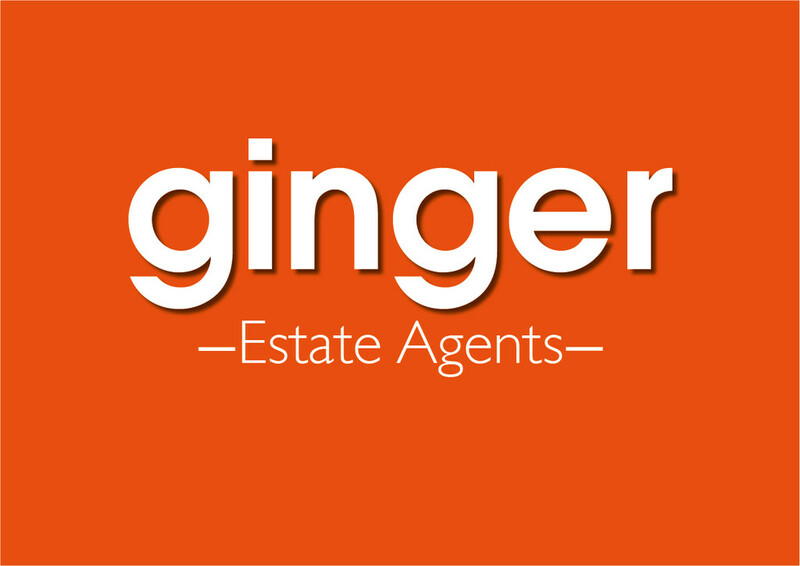 Contact our team and arrange your viewing. ENTRANCE HALL 8' 5" x 5' 11" (2.59m x 1.81m) Step through into this spacious hallway, perfect for hanging coats and kicking off your shoes. A bright space and a welcoming start to your tour of this property. 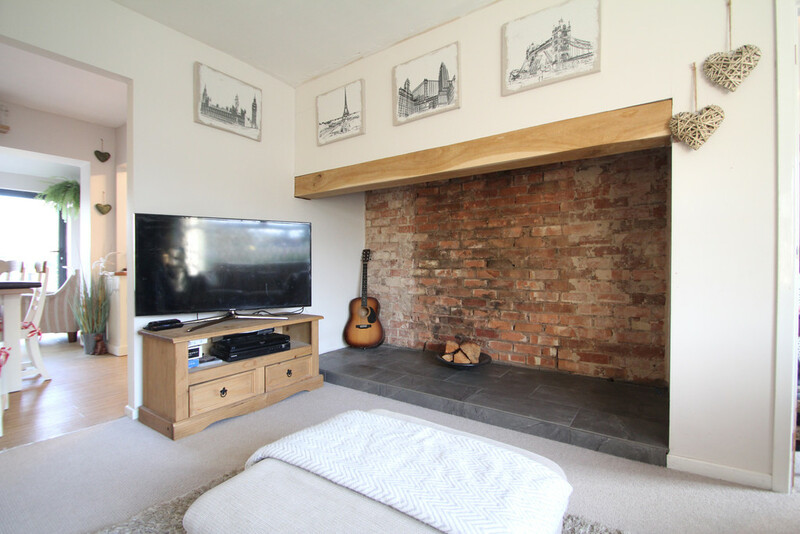 LIVING ROOM 14' 7" x 15' 1" (4.47m x 4.62m) A fantastic family and social living room having the benefit of a stunning Inglenook fireplace polished off with oak beam running across. A large double glazed window stretches across the front elevation delivering plenty of natural light into this space. 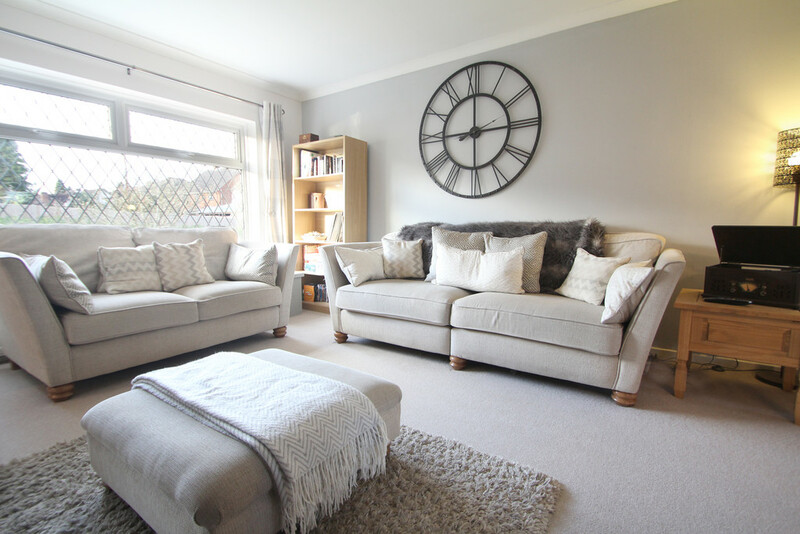 Neutrally presented décor with carpets laid to floor and TV point. DINING ROOM 7' 8" x 10' 4" (2.36m x 3.16m) This home is all about family lifestyle. The dining room is the perfect social place-offering open-plan living. 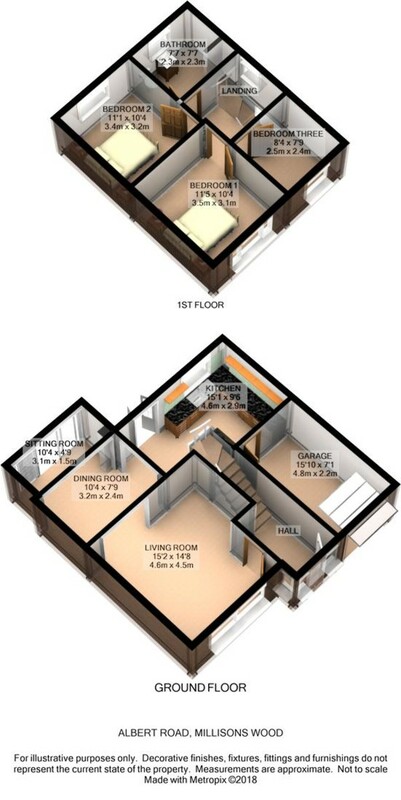 Located between the kitchen and sitting area so all these rooms link together. 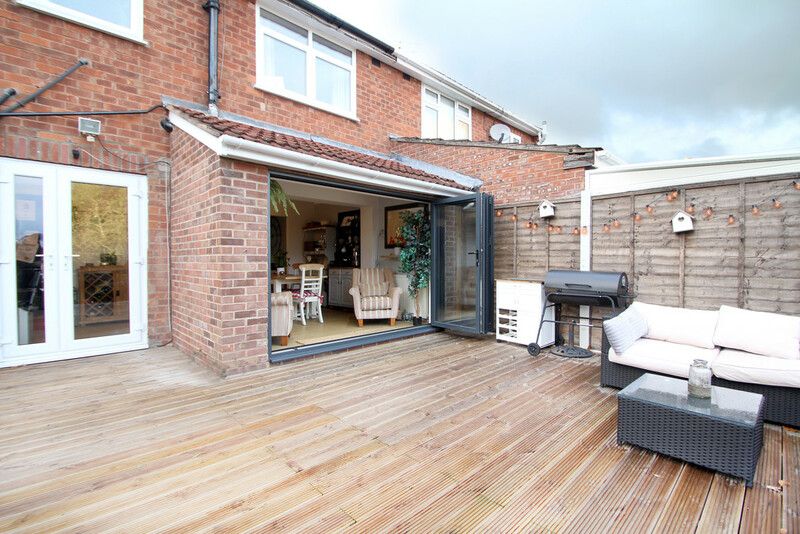 Perfect for entertaining too especially with the bi-folding doors leading out to the large social decking area. Benefitting from easily maintained laminate flooring and radiator. 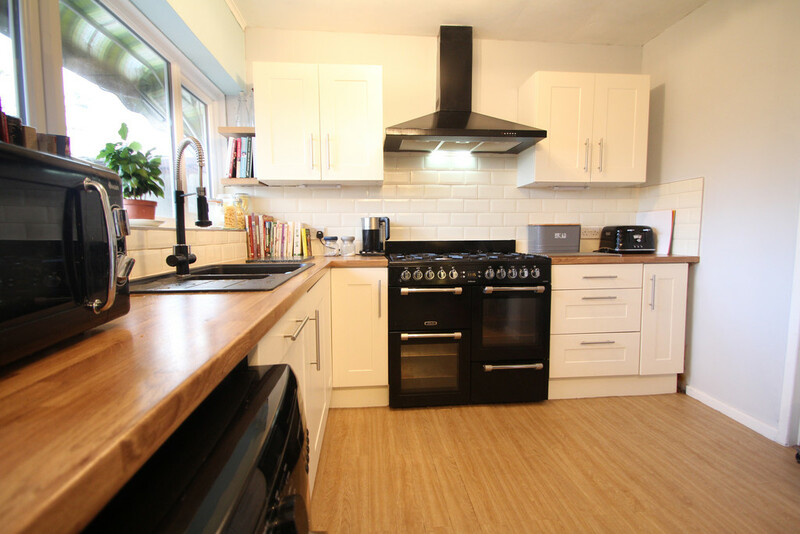 KITCHEN 9' 6" x 14' 8" (2.9m x 4.49m) A large kitchen having been recently refitted to offer a good supply of cream shaded wall and base units with contrasting oak effect work surfaces and Victorian style splash-back tiles. Having the benefit of built-in dishwasher, one and half sink, bendy mixer tap and a peaceful view out to the garden. There is provisions for your washing machine and your range style cooker (cooker not included in sale, but is negotiable) plus an extractor hood above. There is further space for upright fridge freezer too. The kitchen has a separate door leading out to the garden plus a further door to gain rear access to the garage. Again, this is a social kitchen, perfectly designed and superb for preparing meals while chatting to friends or keeping an eye on the kids. 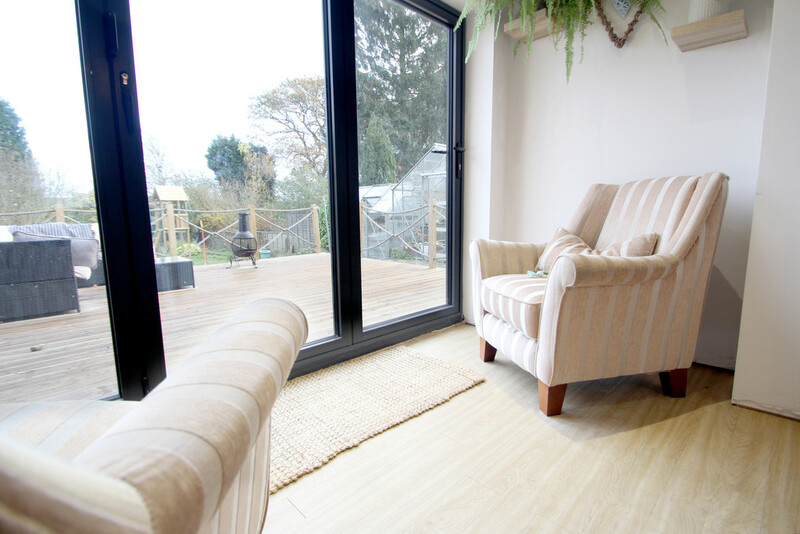 SITTING AREA 4' 9" x 10' 3" (1.46m x 3.14m) This extended sitting area is most enjoyable especially with these bi-fold doors leading out to the decking area with a view of the large garden. Imagine sat there on a summer's evening with a glass of wine enjoying the view with your feet stretching out to the decking with the Chimenea burning away. Perfect. LANDING 6' 1" x 7' 9" (1.86m x 2.37m) Neutral décor with window to side elevation delivering light into this spacious landing. 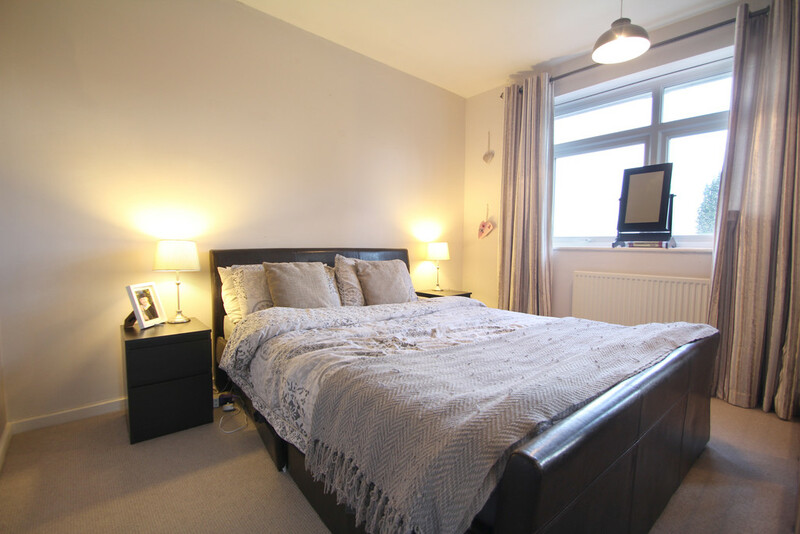 Affording access to all three bedrooms, family bathroom and access to loft space. MASTER BEDROOM 11' 4" x 10' 3" (3.47m x 3.14m) Set to the front of the property having large double glazed window ensuring plenty of natural light and a view out over the fore-garden. 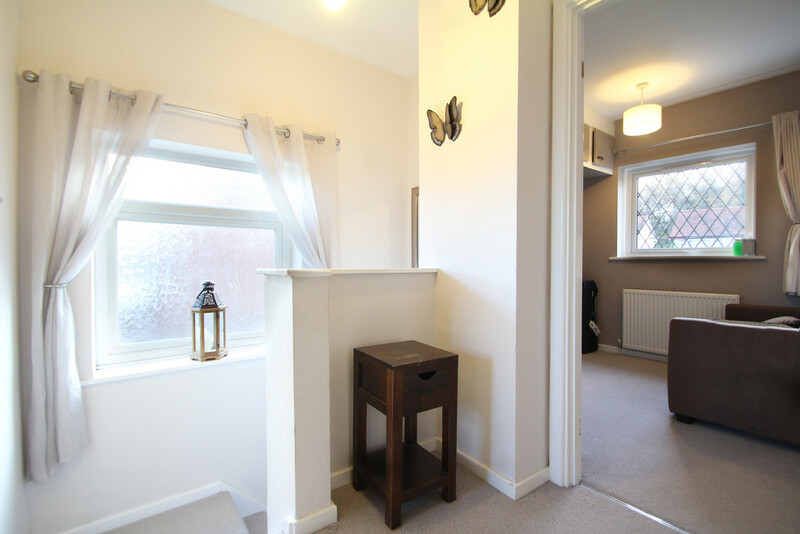 Neutral décor, carpet laid to floor, radiator and ceiling light. BEDROOM TWO 11' 0" x 10' 4" (3.37m x 3.15m) Again a good size double bedroom with plenty of space for wardrobes too. Having a lovely view of the rear garden through the large double glazed window. 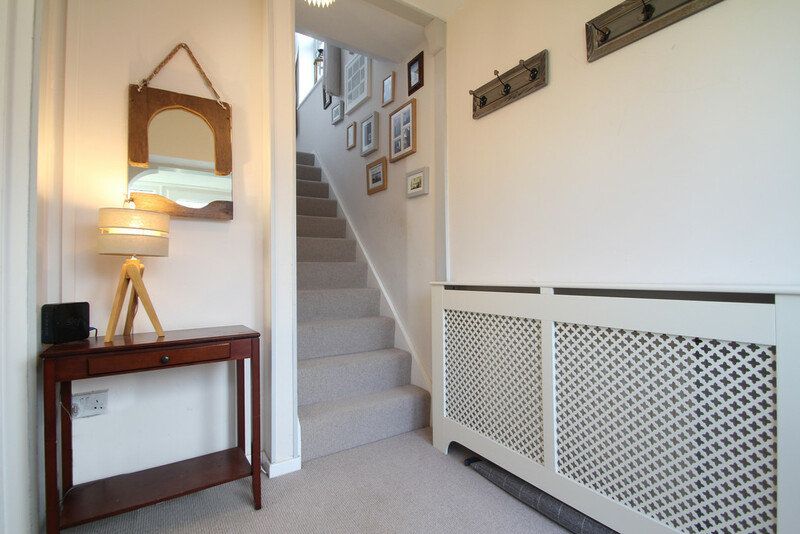 Taupe designed walls, carpeted, central heating radiator and single ceiling light. BEDROOM THREE 8' 3" x 7' 9" (2.53m x 2.37m) Another spacious bedroom having the benefit of fitted wardrobe and over head storage. Double glazed window with view over the front garden. Neutral décor and central heating radiator. BATHROOM 7' 6" x 7' 7" (2.31m x 2.32m) A beautifully presented, recently fitted bathroom being modern and practical in it's design. Offering bath with chrome mixer shower over, hi-gloss vanity unit with washbasin, W.C and chrome heated towel rail. Modern wall and floor tiling with ceiling spot lighting. There is also a useful store cupboard where a recently fitted Worcester boiler has been installed. OUTSIDE SPACE This home has a wealth of outdoor space starting with large fore-garden with off-road parking and access to the side garage. 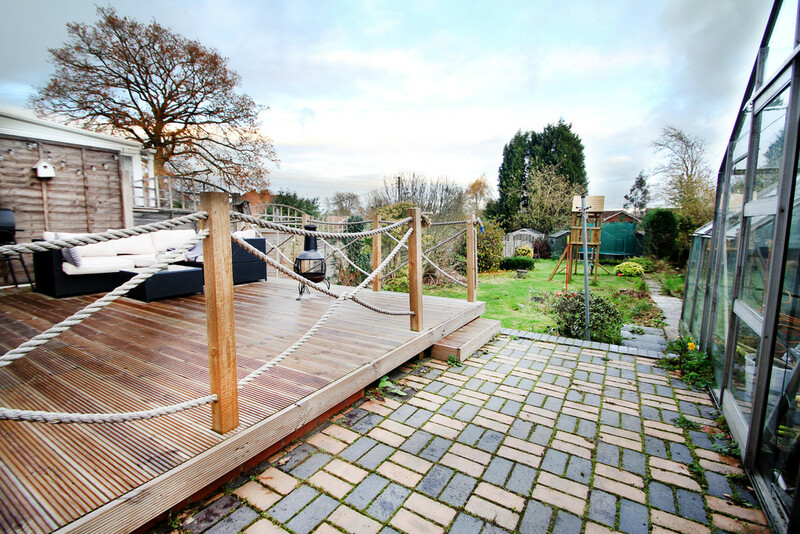 We adore the rear garden especially with the large decking area which steps down to brick patio/path and large lawn area. The garden is South-easterly facing and a perfect place for children to play safely. This outdoor space works really well for family and perfect for entertaining and large parties. GARAGE 7' 0" x 15' 10" (2.15m x 4.83m) With up and over door to front and rear access door leading from kitchen. There is a useful under-stair storage space too. TECHNICAL We are advised this property is freehold, please seek confirmation from your legal representative. 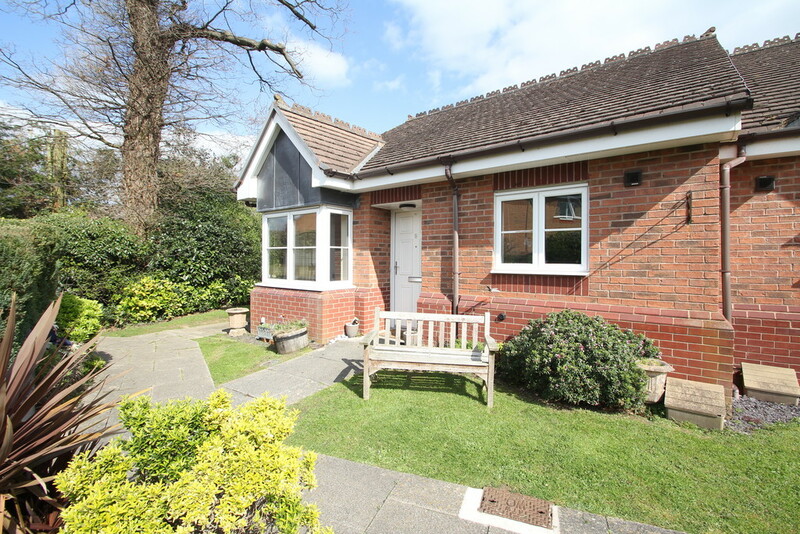 The property offers double glazing and gas centrally heated with a Worcester combi-boiler. We are advised the council tax payable to Solihull Borough Council.